The services provided by our experts at Garage Door Repair Peoria are unparalleled. If you are ready to make a decision about a new door panel, need professional repair service, or just want to schedule a maintenance appointment, then give us a call today. Our company’s skilled technicians are prepared to help you with any garage door issue. We supply quality replacement parts to repair your garage door to the highest standards. Our fast response will get your garage door working again within a matter of hours. We take every precaution and adhere to safety procedures throughout every repair job. Our team is your first choice for the finest garage door repairs, installations or maintenance in town. Local customers trust our experts for friendly and courteous service at affordable prices. We are the experts for installing, repairing and replacing garage doors, openers, panels and much more. Read more out our company and our services here. Thank you for choosing our company! Feel free to browse our website for more information in the meantime. 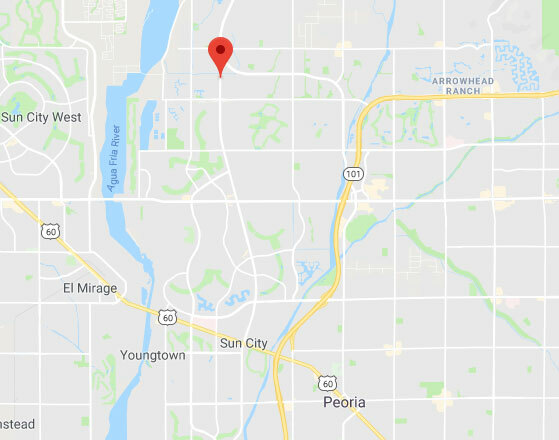 Our team at Garage Door Repair Peoria is at your service any time!